This week’s headlines + further reading of Willie Hoppe’s book: Thirty Years of Billiards, originally published in 1925. 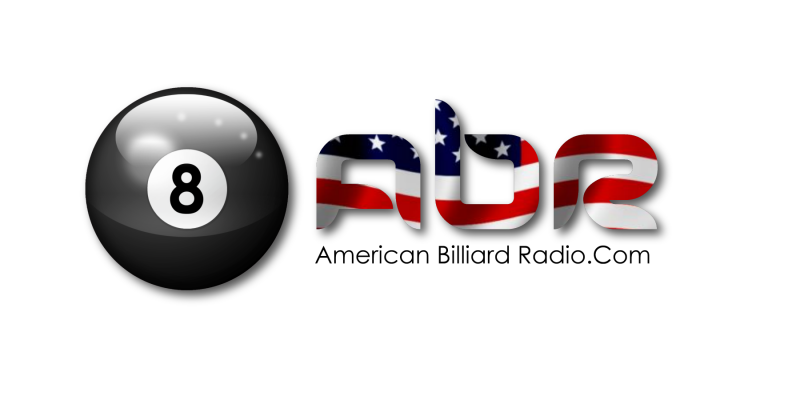 This week’s headlines + we’re kicking off yet another “audio book” version of a great billiard classic; Thirty Years of Billiards by the world famous cueist Willie Hoppe. Team USA has a card up it’s sleeve and her name is Serena Black. Meet a junior team member who plans on keeping the Atlantic Challenge Cup trophy right here at home. Jerry Forsyth introduces a new 10ball championship that is sure to rock the North American pool scene. Drought in California? Not in the pool world. 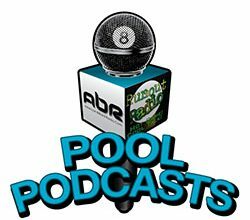 Daniel Busch of POV POOL and Mark Cantrill discuss the abundance of upcoming events, with the western states now offering more Mosconi Cup points than ever. Will the new distribution of points produce a significantly different Team USA? It’s beginning to look that way. Scott Lee and Randy G. discuss new learning tools on the market. Show Features: Daniel Busch, Mark Cantrill, David “Mr. Bond”, Scott Lee, Randy G.